i got that shade as a bday gift one year. very pretty. 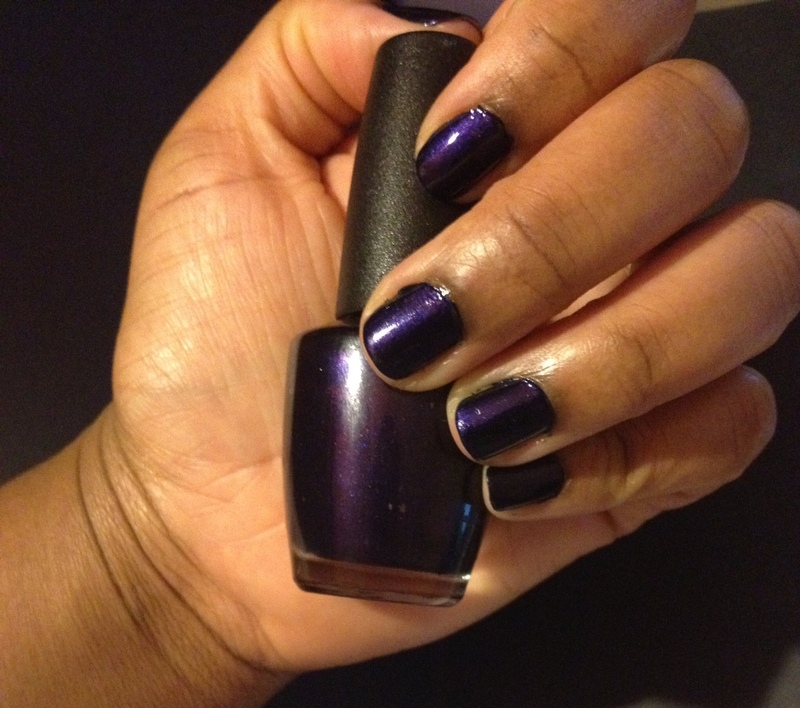 Thanks Antithesis- yes I do like this color, but I haven't worn it in a while. What are you wearing this week? Thats funny. I thought about doing similar but not every week. I'm terrible at doing my own nails, so right now bare nails. However my new hot color to be rocked this weekend is OPI Taupe the Space Needle.